Think it was about time to add a Seahorse to the collection. Faerybeads Seahorse available from June 24th. To give you an idea about its size. Well here is my list gone again... Beautiful!! It's awesome, must consider it for my mum's birthday. 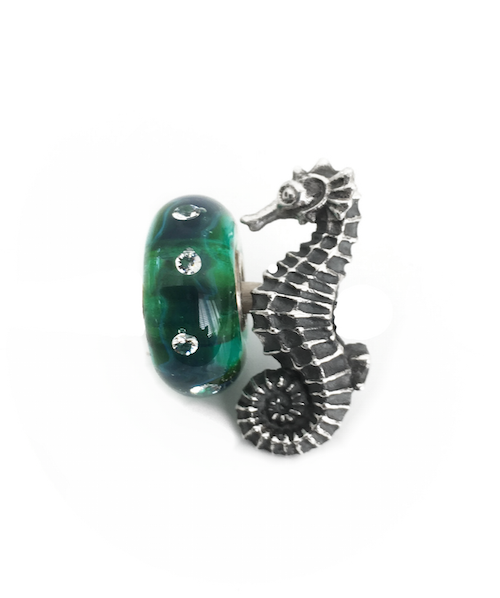 Now that is beautiful; so much nicer than the trollbeads seahorse. Oooo I can't resist a good Seahorse ! 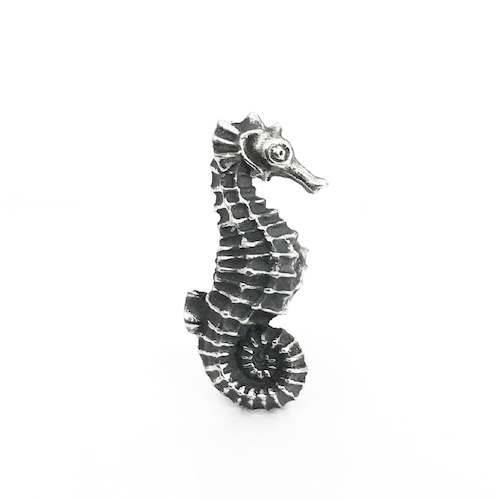 Love the Seahorse; perhaps, one day a Sea Turtle can be added. 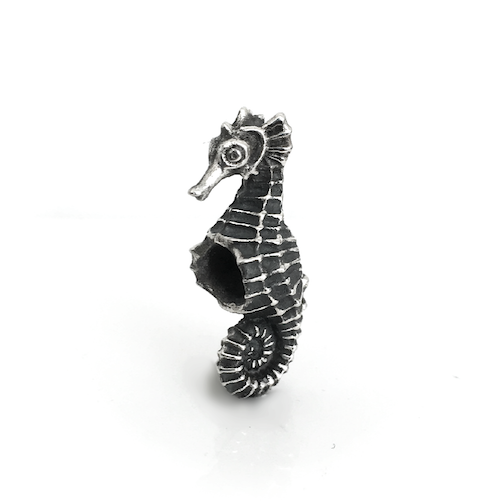 I've looked at Faerybeads' website, but can't find the seahorse anywhere. Or am I overlooking it? It couldn't added to the store. But it is available as from today! 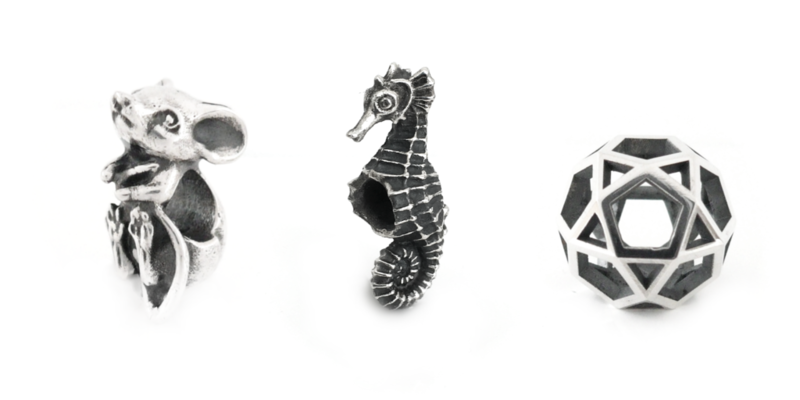 Finally here ~ Faerybeads Mouse, Seahorse and Duodecedron (Icosidodecahedron). BTW: The Fox lock has been delayed till July 22nd. If you preordered the lock and prefer to cancel for a refund, please send us a private message and we'll see to it. The mouse looks so so Gorgeous!! Can't wait till it gets here! @Fairy3 wrote: The mouse looks so so Gorgeous!! Can't wait till it gets here! i'm pouncing about the mouse too! Oh GOODIE GOODIE!! I will keep an eye out! !